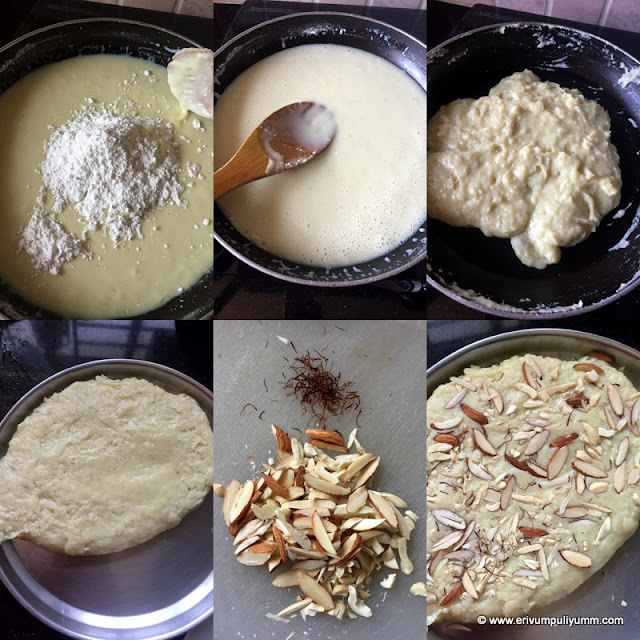 Erivum Puliyum: Milk Powder Burfi (Step by Step Pics) ~ 8th Blog Annniversary !! Milk Powder Burfi (Step by Step Pics) ~ 8th Blog Annniversary !! We definitely need to think of the coming generations that we are nurturing so that they can live a healthy life in their times. These days giving birth to a new born is become so complicated, genetic issues have become so common and healthy babies born on earth have reduced in numbers due to the polluted environment that we live in. These reflect to our life style,food habits and environmental changes. We can't change everything but can try to bring a small change in ourselves.As someone rightly said- 'A small change can make a big difference', we should try to bring that change in life. Having said that the milk that we buy is adulterated too. Then how about the sweets served in halwai or sweet shops. Definitely there may be adulteration in that too. Majority of the sweets use milk, ghee or milk products to make. I wouldn't say the milk processed milk powder is healthy too but to some extent we know what are the ingredients that we added in making that. Holi, Diwali and all festivities demand sweets and the increasing demand degrades the quality of that product. This burfi is very simple to make but it definitely needs a good refrigeration before you actually cut the burfi in slices else you end up having sticky pieces. I had a pack of everyday sitting in my pantry for long as I hardly use this at all, bought sometime back accidentally for some other recipe and so used up making this burfi. If you are craving for something sweet and you have milk powder at home, then go ahead and give this a try. 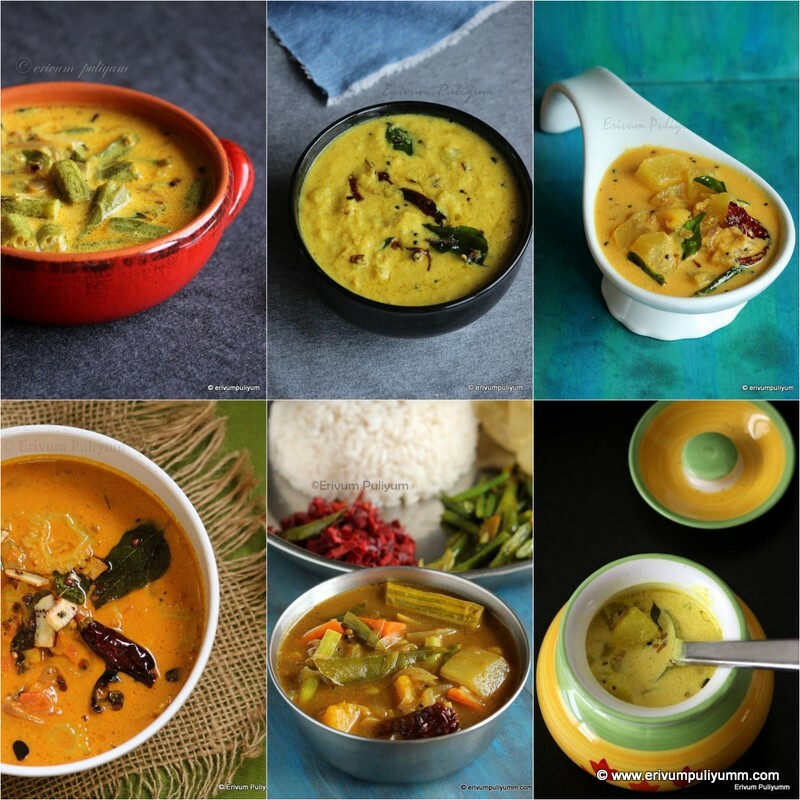 Let me also take this opportunity to thank each one of you who had been part of my blogging journey till now; some have left, some are added new, some are still continuing to shower their love through messages, feedbacks and pictures of their tried and tested recipes. Back in 2011, it was just a mere beginning of a notepad of my tried and tested recipes. As I look back, I have improved myself in cooking and baking. Today marks the 8th anniversary of my blog and I thank each one of you from the bottom of my heart for all your unconditional support. 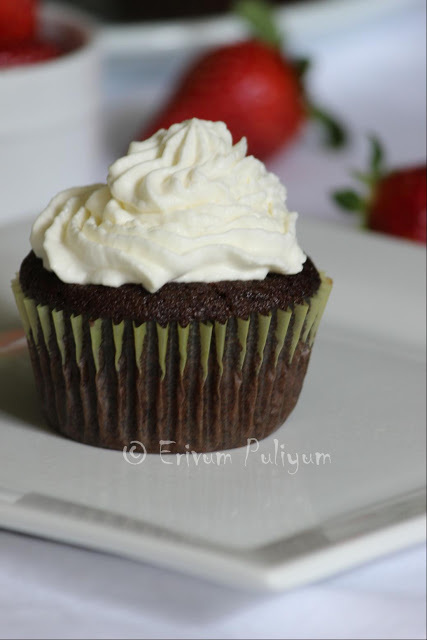 Sharing this yummy sweet as my virtual treat and I hope you all love it ! Powder the granulated sugar (1/2 cup)with cardamom pods in a blender. Keep aside. Slice the almonds and cashews, keep aside. 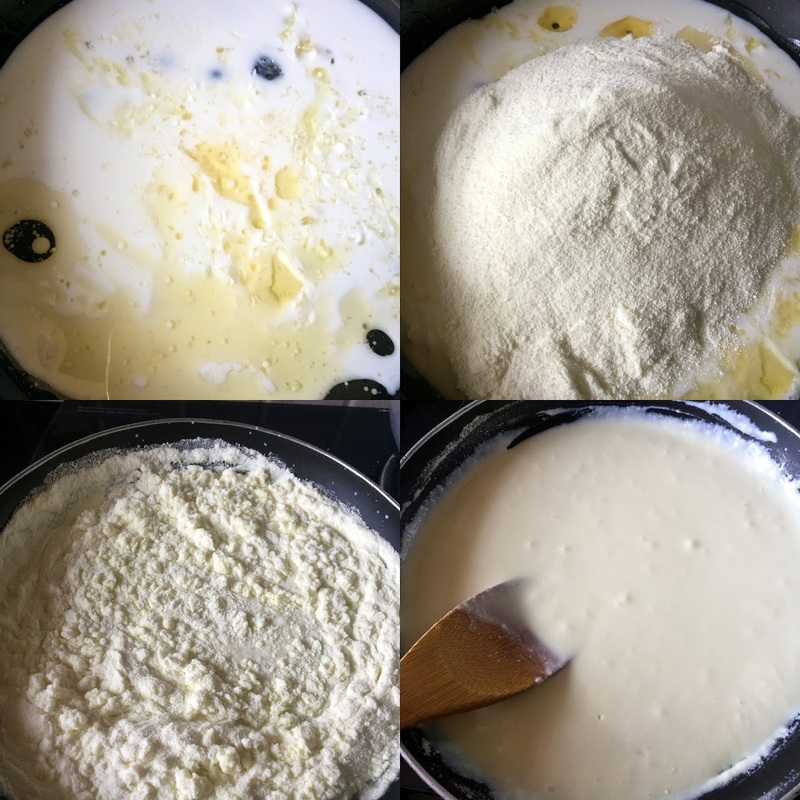 Add the ghee in the pan, add in milk and add the milk powder on low flame. Keep stirring to get the mixture without any lumps. Add in the powdered sugar. Keep mixing without taking the spoon out(use a non stick pan with wooden spatula). Make sure to move the spatula along the bottom of the pan so that the mixture doesn't stick to the pan and keep flame on low. Keep the biceps working for around 15 minutes till the mixture is thickened well and the mixture starts to leave the sides of the pan. Transfer this mixture to a ghee smeared plate. Wait for a minute and level the mixture with the back of a ghee dipped spoon(helps prevent sticking to the spoon). Refrigerate once cool at room temperature for 4-5 hours until nicely set. Then cut in squares or diamonds and serve. Enjoy !! * You can add the cardamom powder towards the end of making the mixture too, but I feel adding the cardamom pods to the sugar powders it well. * I have used everyday brand of milk powder. You can use any good brand of milk powder. * Refrigeration is very important when cutting these burfi in slices. It requires a minimum of 4-5 hours refrigeration before you cut out neat slices. And these burfi turn sticky if you don't refrigerate too. Happy Blog Anniversary, Julie! I have never had a milk burfi before...they look absolutely mouthwatering! 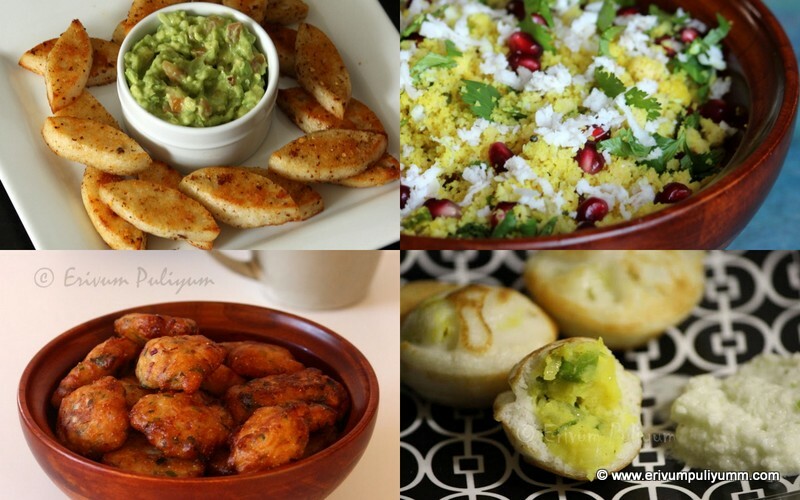 Actually eating these days is a task... even fruits and vegetables, not even fish can you believe and eat... :( 8 years is a really long time to keep your interest and going... Have always loved your blog... :) The barfi looks so perfect... I have been wanting to make something like these for the girls, since they love such sweets... looks just good! congrats Julie.. Burfi is perfect for celebration!